Cairns is tropical climate city in the north of Queensland, on Australia’s Pacific East Coast. You can go online and book your Cairns motorhome rental or campervan hire before you travel, then pick up the keys from your Cairns motorhome rentals, campervan hire and recreational vehicle (RV) rentals point in Queensland, then enjoy the local coastal activities and set off to discover Queensland and the Great Barrier Reef. The legendary Royal Flying Doctor Service has its largest base in Cairns; where you can learn the fascinating history of this unique and essential service that provides medical assistance to people in the vast and unforgiving outback of northeastern Australia. In the city area there are many adventure sport opportunities, such as skydiving and mountain biking. For a more relaxing time, enjoy the Esplanade Swimming Lagoon and an evening walk along the Boardwalk; sun yourself at Trinity Beach to conserve your energy for a night out at The Reef Casino. Taking your casino winnings, you may choose to travel south in your campervan hire along the Sunshine Coast to the city of Brisbane; exploring the Great Barrier Reef on the way, or north to Port Douglas and tropical far north Queensland. This is a short but spectacular road trip; with some points of interest along the way, a highlight being Palm Cove. 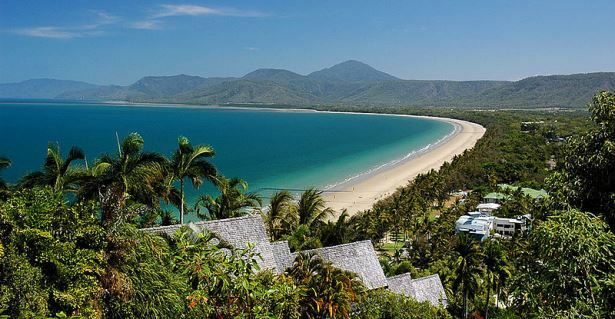 Continuing along the Captain Cook Highway from Port Douglas will allow you to explore the Daintree Rainforest and Cape Tribulation. 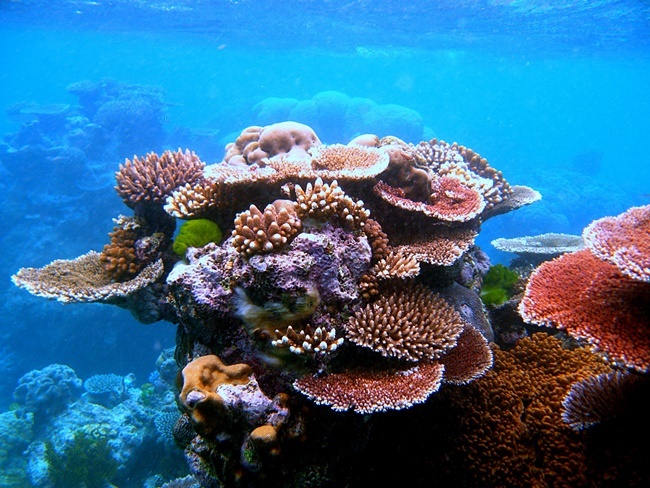 A World Heritage Site, one of the seven wonders of the natural world and the only living thing visible from space; the Great Barrier Reef is a truly essential addition to any Cairns motorhome rental trip. Leaving Cairns city, you can travel up to 2000 km along the Great Tropical Drive route; if you choose to complete the entire route plan for at least two weeks. There are plenty of activities to enjoy along the way; from water sports and whale watching to mountain trekking and hot air ballooning providing a bird’s eye view of this diverse, wildlife-rich area. 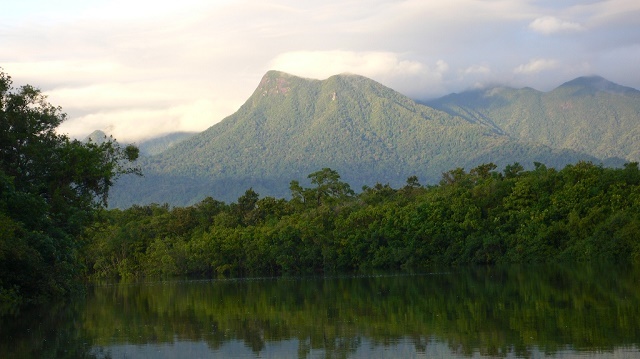 You can choose to stick to the coast; or drive an inland route through the Daintree Rainforest, Australia’s oldest rainforest area. Both routes will take you through local towns with plenty of character and gold rush history. There are holiday parks and caravan and camping sites that will accept motorhome rentals, campervans and recreational vehicles with truly amazing locations and facilities throughout Queensland. Most Cairns campervan rental and motorhome hire agents will allow you to return your hire RV in Brisbane city or another major city location.